With innovative banking solutions earning citations from industry stalwarts, BPI Globe BanKO’s mobile-based program for survivors of Typhoon Haiyan recently emerged as a finalist in the 20th GSMA Global Mobile Awards. “We are honored to be a finalist in the prestigious GSMA Global Mobile Awards. TabangKO as a mobile platform has achieved its noble objective to serve our countrymen who have been in dire financial need in the aftermath of ‘Haiyan.’ It is an affirmation that our efforts with Mercy Corp have generated awareness among industry leaders such as the GSMA. Indeed, telecommunication and mobile technologies can be harnessed for a higher purpose,” said BPI Globe BanKO President and CEO John Rubio. After the onslaught of Typhoon Haiyan in November 2014, TabangKo as a mobile platform provided the infrastructure to directly and efficiently send out much-needed financial assistance to about 25,000 families adversely affected in the Visayas region. 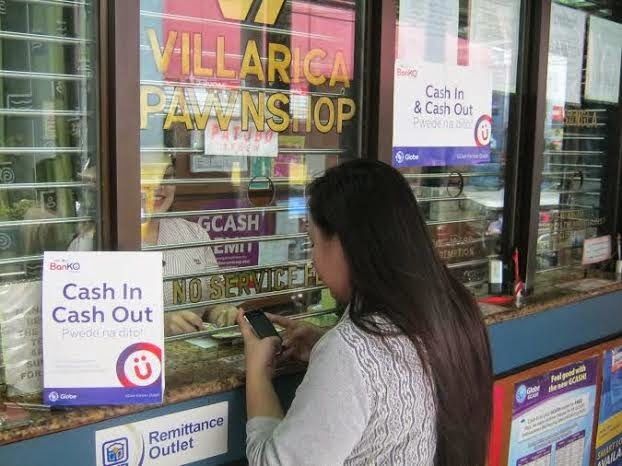 Through electronic cash transfers, both institutions were able to provide financial aid directly, effectively and securely instead of handing out paper vouchers or money in the form of cash. This way, beneficiaries can take out as much as they need from their registered accounts by going to any BPI Globe BanKO partner outlet nationwide. With BPI Globe BanKO targeting clients who live on less than P100 a day, Mercy Corps was able to reach those most vulnerable to the storm’s devastating effects through TabangKO. Winners of the 20th GSMA Global Mobile Awards will be formally announced during the GSMA Mobile World Congress in Barcelona on March 3, 2015, where BPI Globe BanKO’s “TabangKO” mobile platform will compete with four other submissions from around the world, including Iraq’s telco company Asiacell, Switzerland’s outdoor safety app Uepaa!, USA’s Trice Imaging and Samsung, and a multinational conglomeration of network entities. Entries will be judged by more than 300 independent experts, analysts, journalists and academics, among others. For more information on BPI Globe BanKO, visit www.banko.com.ph. Asia’s first video-on-demand service HOOQ has arrived in the Philippines, making Filipinos the first in the region to gain access to a library of over 10,000 international and local movies and TV shows with its partnership with leading telecommunications company Globe Telecom. A start-up joint venture between Singtel, Sony Pictures Television, and Warner Bros. Entertainment, HOOQ is set to change the way people in emerging markets consume and enjoy entertainment by allowing customers to enjoy online streaming access and an offline viewing option of movies and TV shows across smartphones, computers, and tablets. 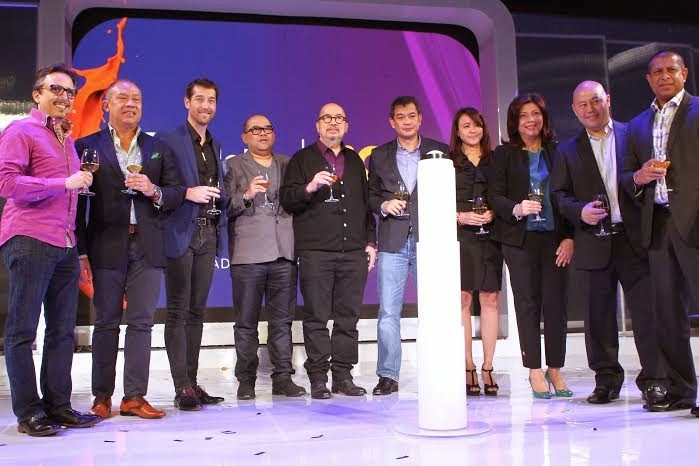 Launching the partnership are [L-R] HOOQ CEO Peter Bithos, Globe Telecom President and CEO Ernest Cu, Globe Telecom Senior Advisor for Consumer Business Group Dan Horan, VIVA Entertainment Executive Vice President Vincent Del Rosario, VIVA Entertainment CEO Vic Del Rosario, GMA New Media, Inc. President and COO Judd Gallares, Regal Entertainment Inc. Vice President Roselle Monteverde-Teo, ABS-CBN Head of Integrated Acquisition & International Sales & Distribution Evelyn Raymundo, Sony Pictures Executive Vice President for Networks George Chung-Chi Chien, and Warner Bros. Digital Distribution Vice President for Business Strategy Anuraj Shavantha Goonetilleke. Globe Telecom will soon be working closely with Philippine learning institutions as it will help advance the use of cloud-based software in every school in the country, initiating a major shift towards integrating technology into the local education system. This development unfolded with the telco’s recent partnership with Globals, a developer of school management system software Educube. Officials of both companies said that their combined strengths will help teachers, school staff members and the entire educational institution manage their administrative work which will help them better focus on the welfare of students. “As a telecom company, Globe is expanding its reach to more members of our society, particularly our country’s educators, by harnessing the latest technologies to better serve and impact the lives of many. 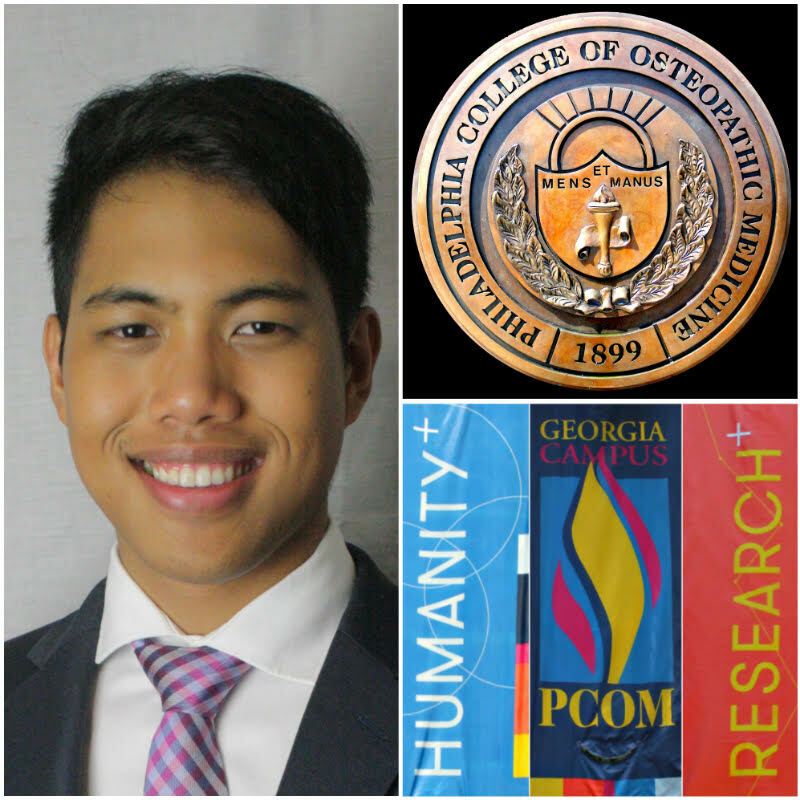 Through online technology created specifically for the educational ecosystem powered by our partner Globals, we can be a catalyst in shaping the future of the nation through progressive and world-class education,” explained Globe Executive Vice President and Chief Operating Officer for International and Business Markets Gil Genio. Genio explained that Educube, as part of the Globe Education Solutions suite, will provide relational databases, including school compliance and inventory systems with the goal of improving efficiencies of school operations and transparency to governing bodies like the Department of Education (DepEd), Commission on Higher Education and Technical Education and Skills Development Authority. 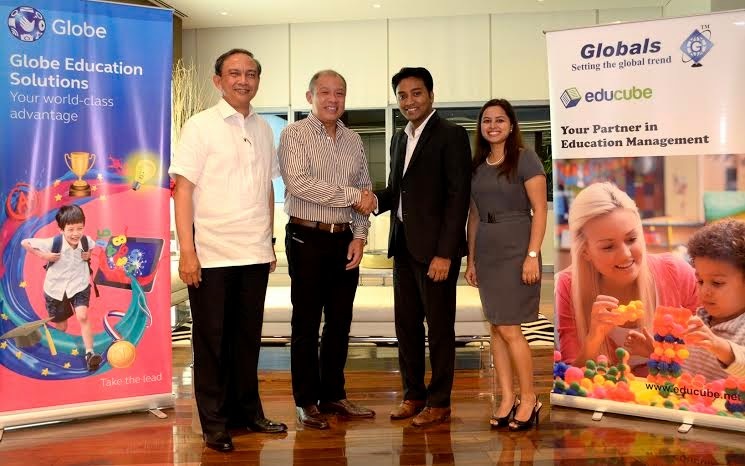 Globe Telecom executives led by (from left) EVP & COO Gil Genio and President & CEO Ernest Cu, together with Globals CEO Suhas Gopinath and Vice President for Strategy & Marketing Amruta Desai seal their partnership to introduce a school management system for Philippine learning institutions. On a larger perspective, the Globe EVP & COO said that Educube will spur the increasing use of ICT by the local education system through the adoption of technologies in the learning process, school operations and regulatory governance. This will be driven by increasing availability of infrastructure and affordability of solutions, heightened awareness and training on benefits of ICT in education as well as regulatory support for the DepEd’s five-year information and communications technology for education or ICT4E Strategic Plan. As a school management system, the Globals executive explained that Educube will be beneficial to administrators and educators of the country’s more than 61,000 schools and higher education institutions. It has the capacity to automate and integrate all administrative services such as staff and student information, admissions, enrollment, fees management, payroll, attendance and grading system. Once incorporated in the operations of a school, Educube will power financial and academic management processes leading to improved efficiencies, elimination of redundant data entries and reducing risks of pilferage. Reliable reports will be readily available and accessible in real time, while school data and systems are protected from obsolescence. Being cloud-based, Educube is easy to implement for schools and does away with additional infrastructure investments. Starting operations in 2000, Educube has presence in more than 11 countries worldwide. It has over 150 implementations, the largest by far is City Montessori School in India with approximately 52,000 students. Being an ISO 9001:2005 and ISO 27001: 2008-certified organization, Educube has earned recognitions, particularly from The Economist, as one of India’s fastest-growing technologies for empowering educators in East Asia. Founded by Gopinath at age 14, the Educube CEO was also cited three years after as the world’s youngest CEO by top media organizations such as the British Broadcasting Company, The Washington Times and The Age, among many others. 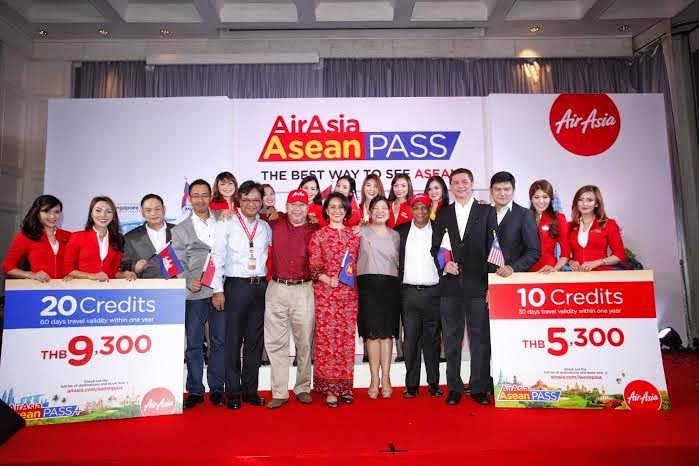 MANILA, 30 JAN 2015 – AirAsia Philippines, the Filipino Low Cost Carrier that flies hand in hand with AirAsia, voted the World’s Best Low Cost Carrier for six consecutive years, today announced it will recommence direct flights between Cebu and Kota Kinabaluon 27thMarch 2015 with 4 flights weekly or every Monday, Wednesday, Friday and Sunday. Promotional seats from as low as P699, one-way, are available for booking now until 8th February 2015 at www.airasia.com with travel period from 27 March 2015 to 26 March 2016. As one of the most highly developed cities in the Philippines, Cebu or the Queen City of the South is also a hub for education, trade and commerce, business process outsourcing and shipping. Local and foreign tourists continue to flock this place for various attractions such as heritage walk, food and music festivals, fiestas and unforgettable nightlife. 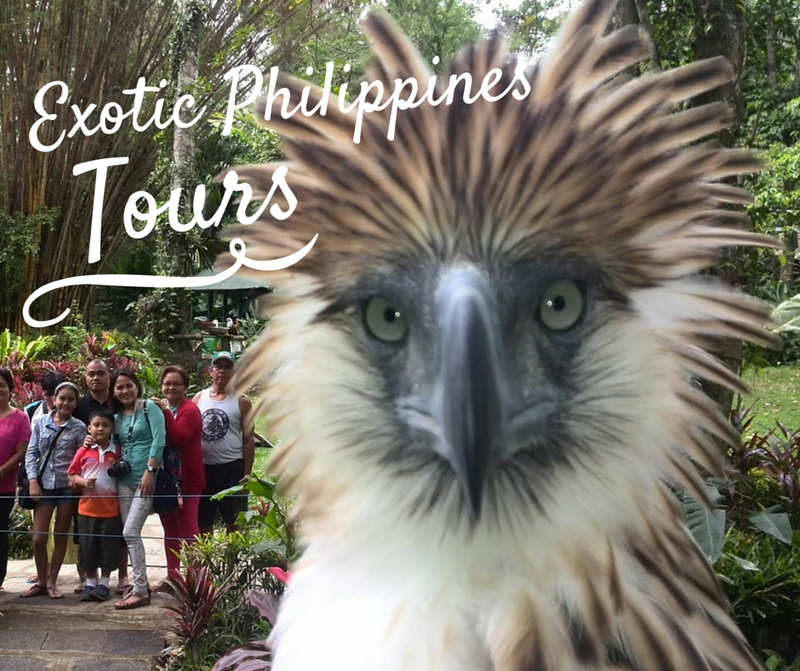 “Cebu and Kota Kinabalu are wonderful places for adventure and outdoor sports. Every visitor would be delighted to know that Cebu has one of the most accessible beaches, resorts, entertainment, shopping and food districts,” Cañeba said. AirAsia also flies to Kota Kinabalu from Manila’s Ninoy Aquino International Airport every Wednesday, Friday and Sunday.